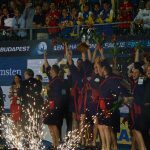 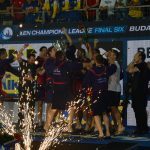 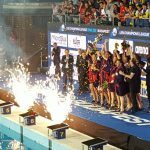 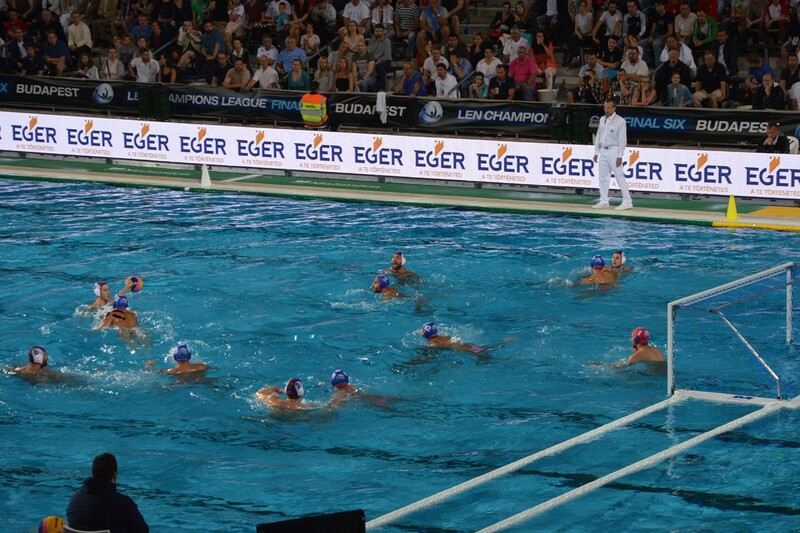 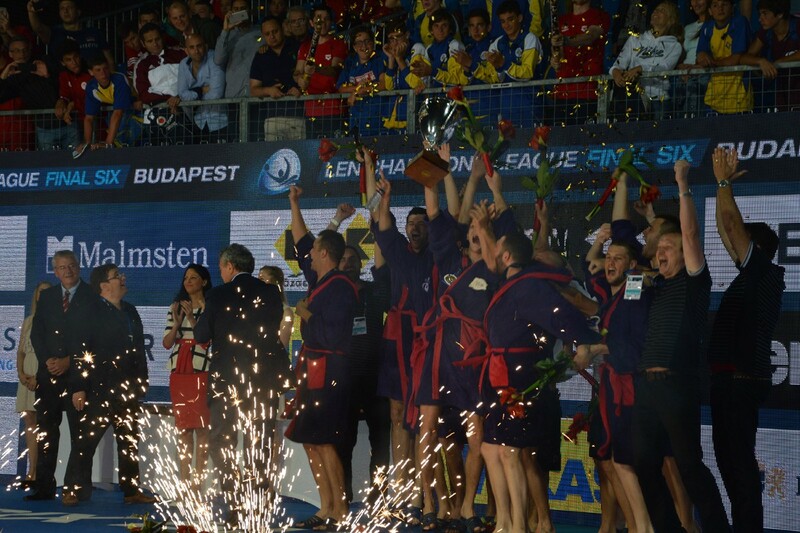 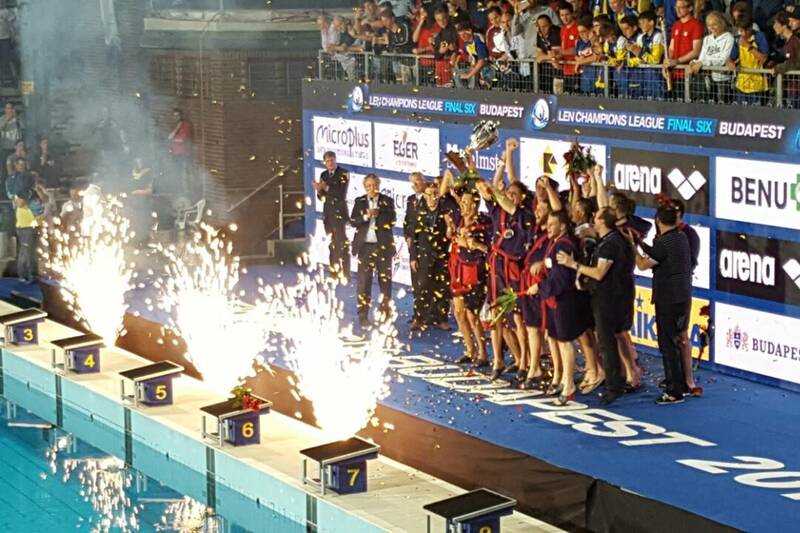 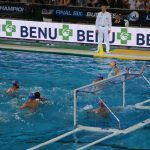 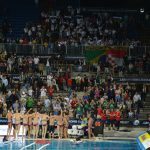 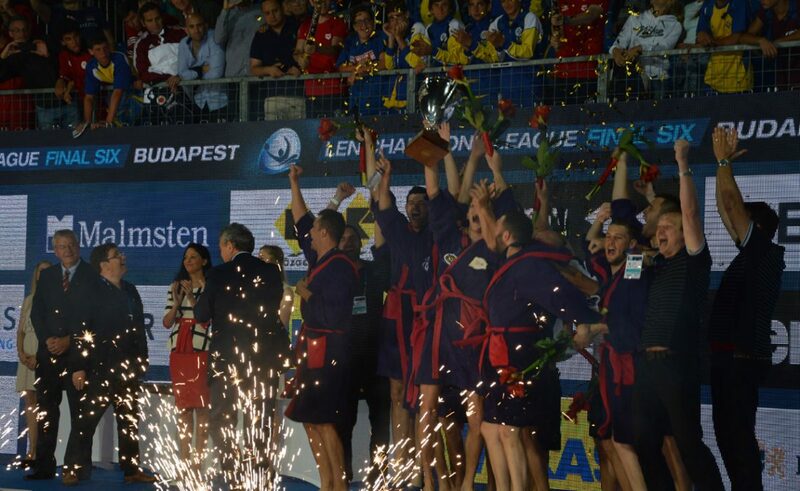 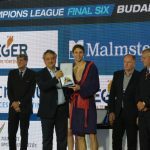 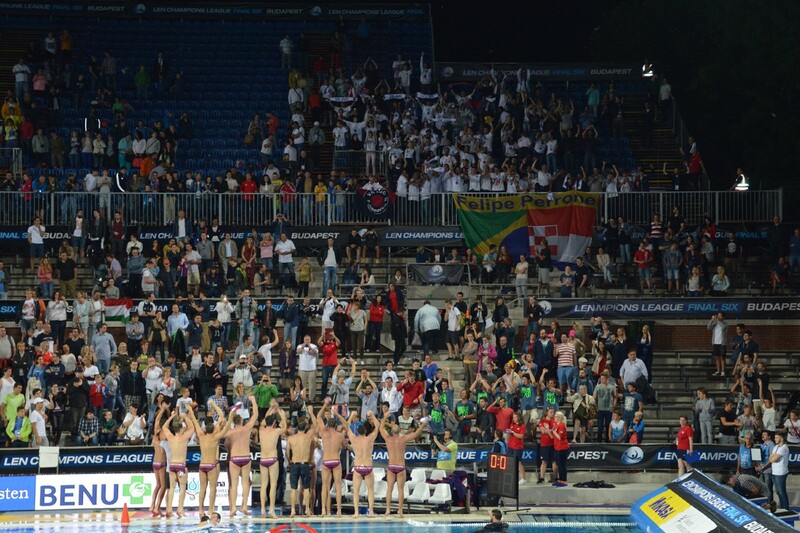 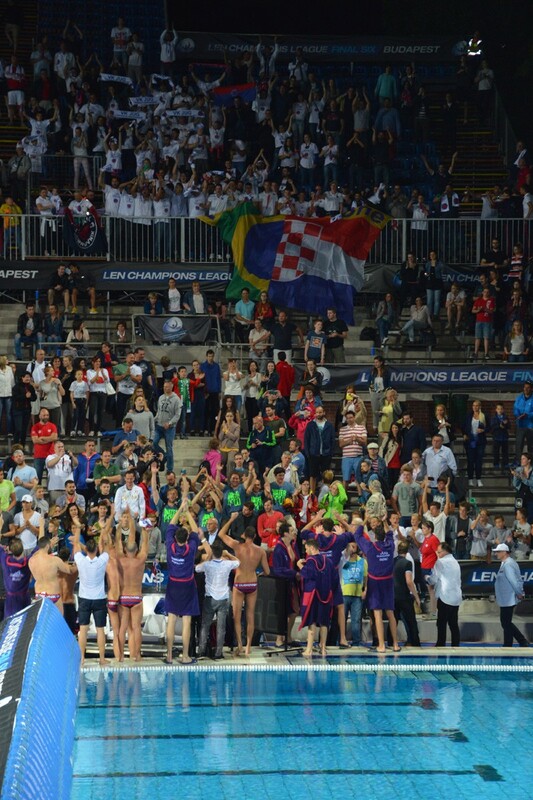 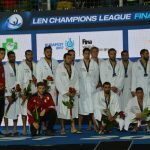 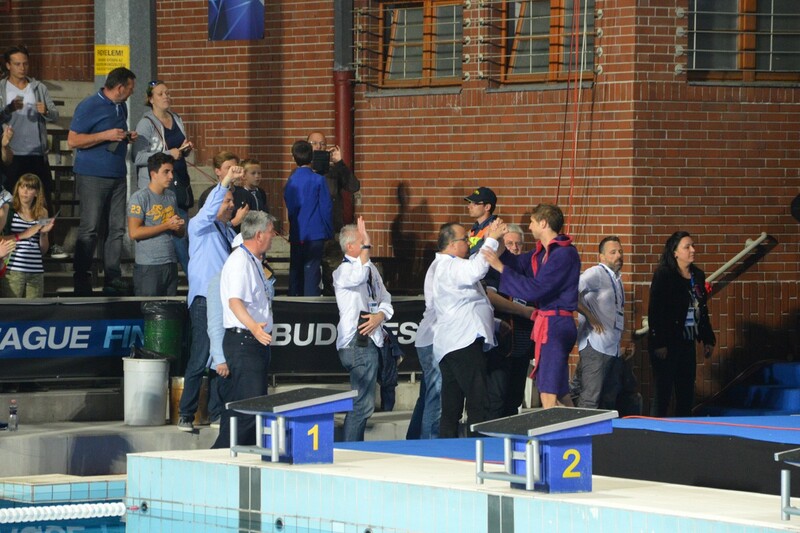 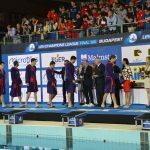 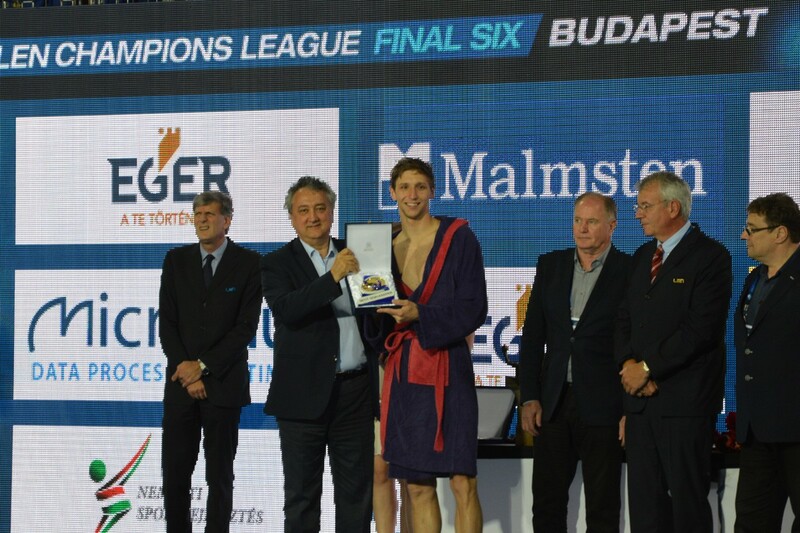 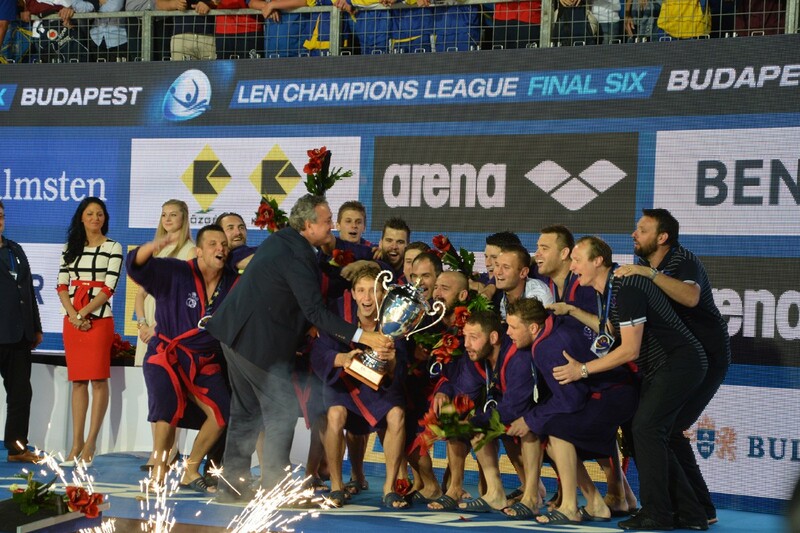 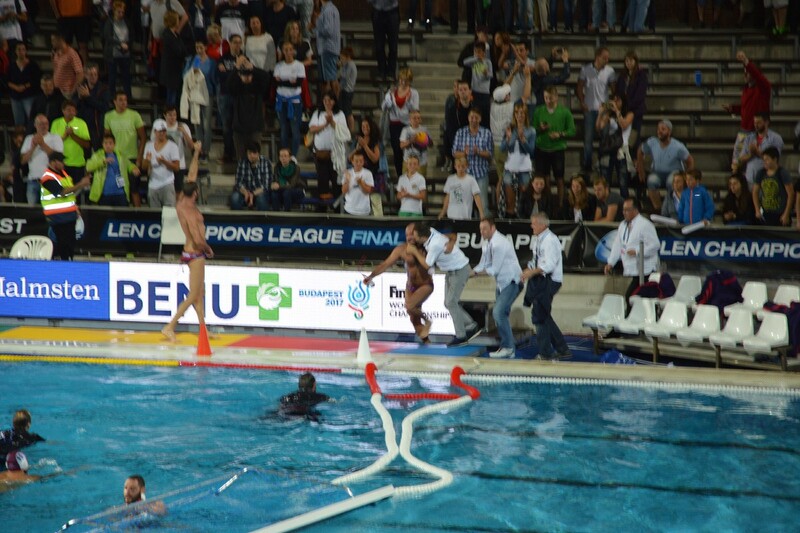 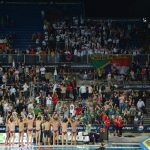 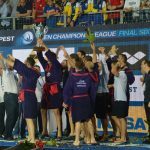 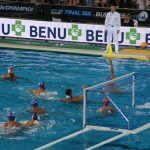 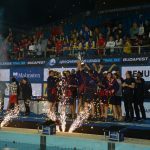 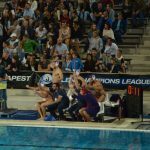 Water polo Jug CO from Dubrovnik is the Final Six champion! 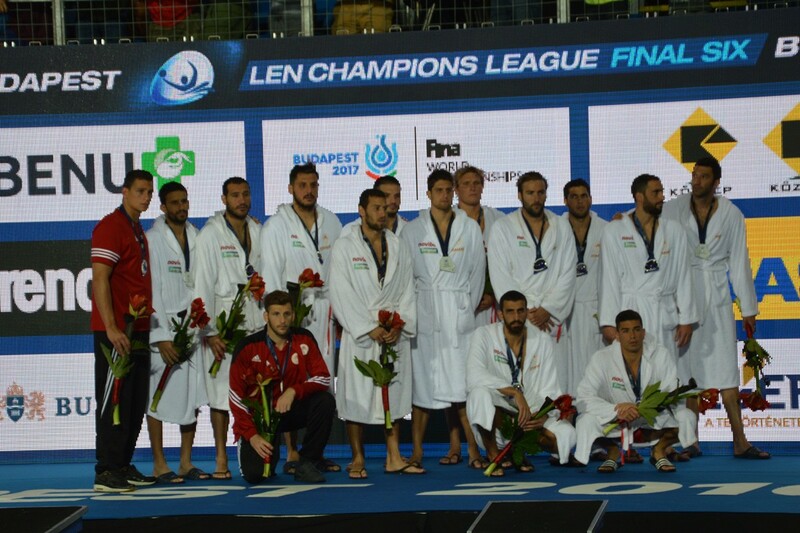 Congratulations to our guys, who did the amazing job winning this title. 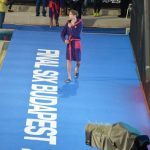 It wasn’t easy! 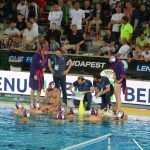 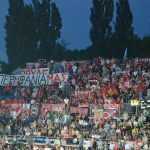 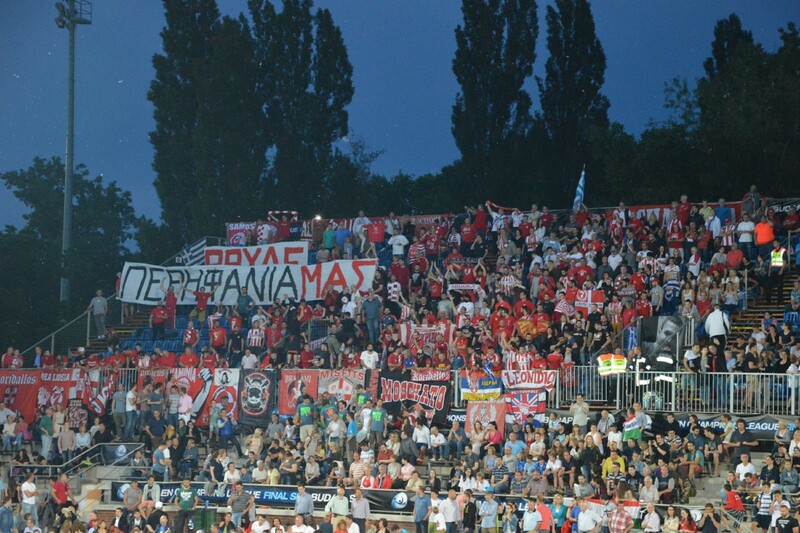 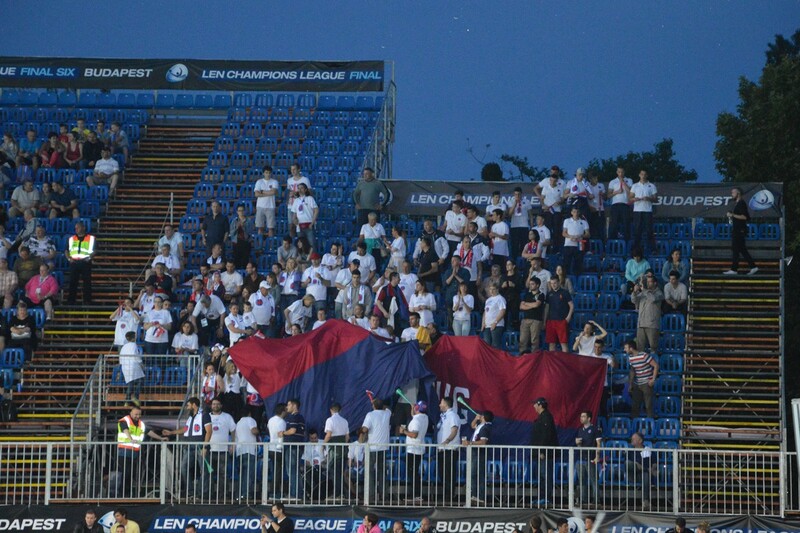 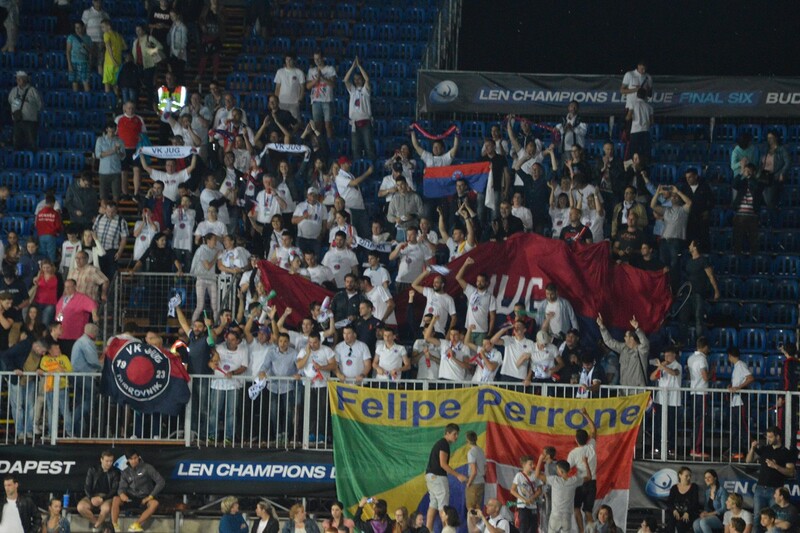 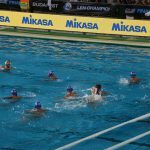 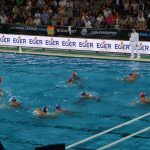 From 9 pm, Jug CO was playing against Greek club Olympiakos, and won by 6:4 in the home of water polo sport, Hungarian Margit sziget. 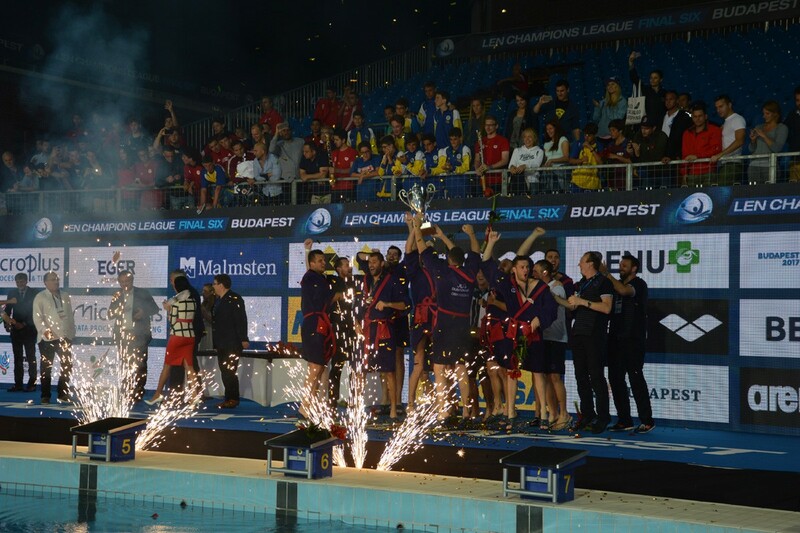 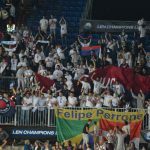 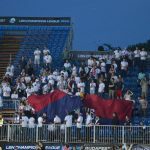 This is the fourth award for the Jug CO this year – after winning Croatian Cup, AFC Champions League, and Croatian Championship, no one expected the first place in Final Six. 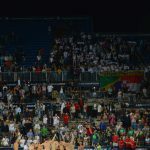 But, they did it with the amazing game!